If you have an ambition of becoming an airline pilot, you may have heard about the MPL term while looking for pilot training courses and programs. 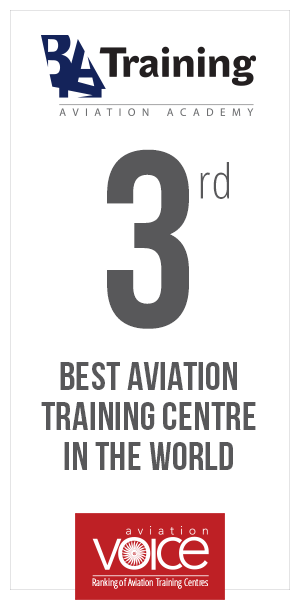 Even though there were almost 40 MPL programs provided by many ATOs worldwide in 2017, this training syllabus is quite new in the aviation market and some of you might get confused about it. So, let’s make it clear! The Multi-Crew Pilot Licence (MPL) was introduced in 2006 by the International Civil Aviation Organisation (ICAO) as an airline-specific alternative to the more traditional cadet route – the Airline Pilot Transport License (ATPL). The MPL program is carried out in close cooperation with an airline – it is specifically tailored to the airline requirements and needs by integrating the airline’s procedures from day 1 of training. Although MPL standards are similar to those of traditional licences, with specified requirements for skill, knowledge, age, medical fitness and experience, there are some important differences. 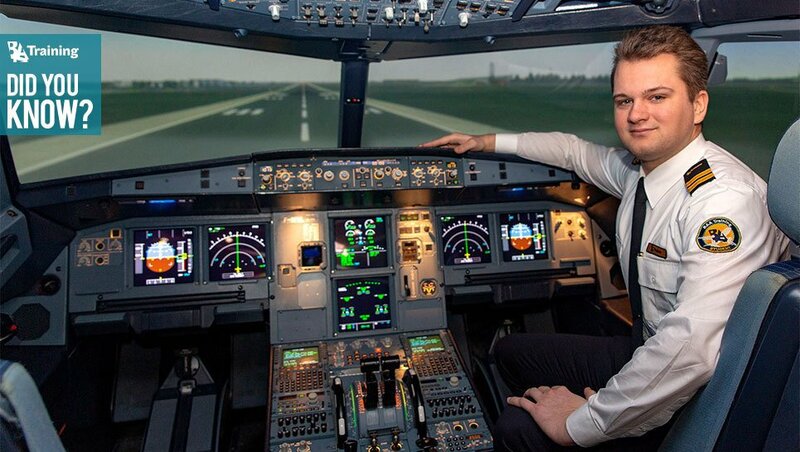 The main difference from traditional training pathways it that MPL course makes greater use of simulators, adopts competency-based training methods and further applies human factors and threat and error management in all phases of training. In order to progress, certain competencies must be developed rather than hours logged: communication, knowledge, leadership and teamwork, etc. Also, MPL is focused more on the extensive multi-crew human factors training, especially threat and error management and crew resource management. This program is simulation intensive and there is less in-flight training than in traditional syllabi. One of the main aspects of MPL licence is that it takes less time than traditional licences to achieve – you could become from zero to the airline’s FO in approximately 18 months. However, this program should be considered if you want to fly for a specific airline on a certain type of aircraft. Moreover, every MPL student can be certain about his/her future job. If you secure a place on an airline’s MPL, you are provided with a conditional offer of employment before you even begin your training.